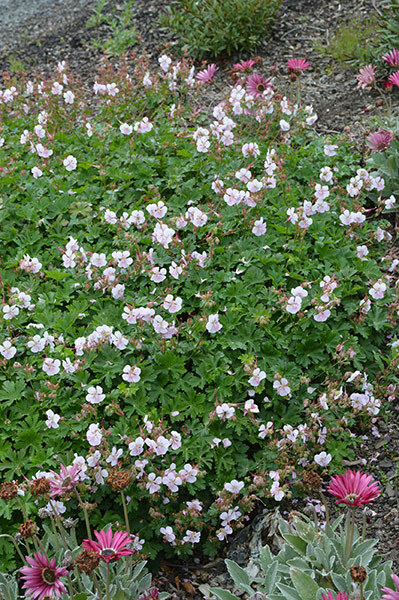 Mass display of white flowers with soft shell pink tint throughout warmer months. Easy and quick to grow for garden container. 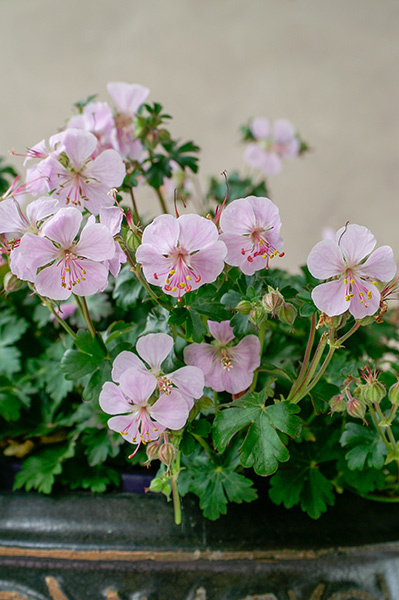 Ideal for brightening low light areas. Will cascade from baskets or over retaining walls. 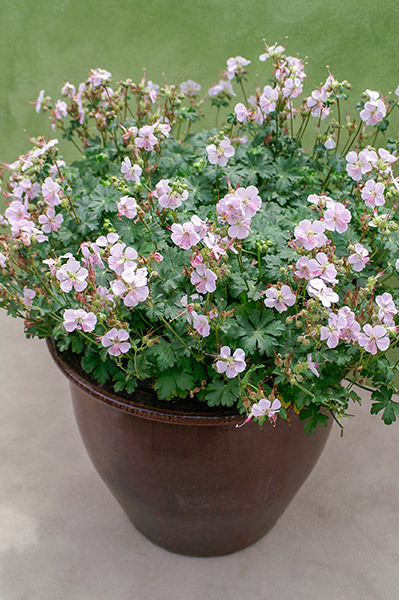 Select a sunny to part shade location in most soil types that are well draining. Medium water requirements tolerating periods of dry but should be given occasional deep watering through extended periods of heat. Apply slow release fertiliser during early spring.